Diagnostic tests and antibodies for clinical and research studies. 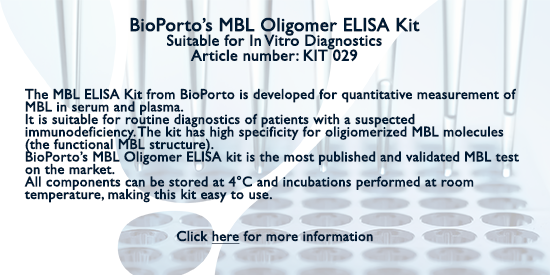 BioPorto is an in-vitro diagnostics company that provides healthcare professionals in clinical and research settings a range of diagnostic tests and antibodies. 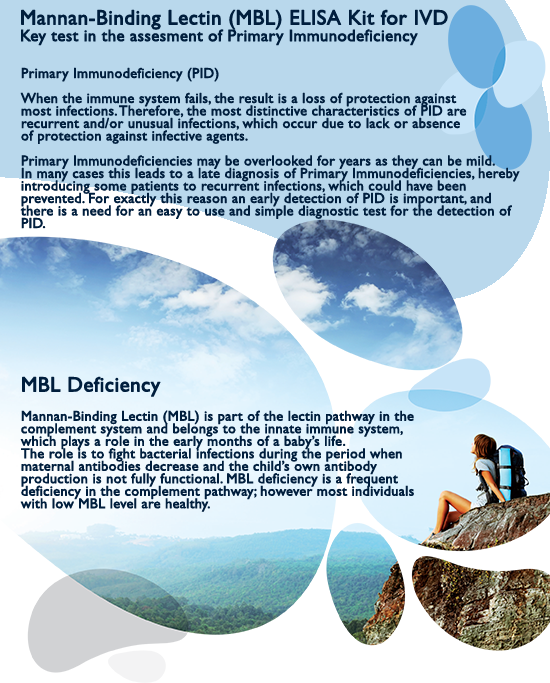 Their pioneering product portfolio includes assays for underserved disease states such as NGAL for acute kidney injury and Mannan-Binding Lectin (MBL) ELISA Kit for IVD Key test in the assesment of Primary Immunodeficiency.